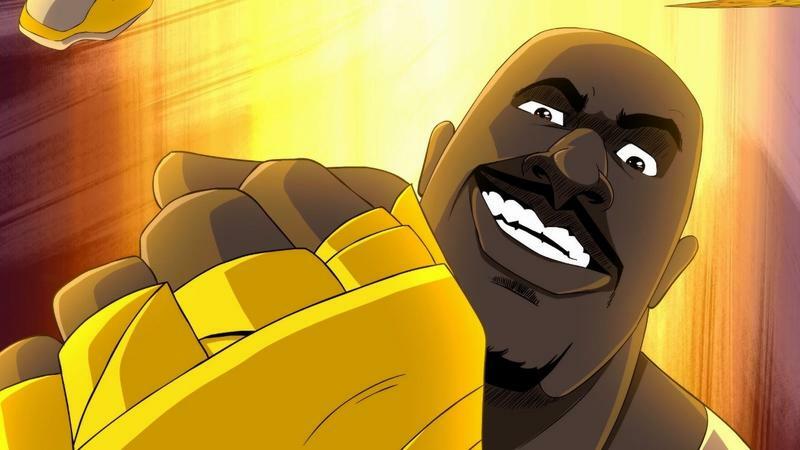 Shaq Fu: A Legend Reborn is officially coming to the Nintendo Switch as announced in the first trailer we've seen from the game in quite some time. The throwback to one of the most reviled games of all time is in development at Saber Interactive, the studio also behind the recently released NBA Playgrounds from EA Sports. However, NBA Playgrounds' online mode in the Nintendo Switch version did not make it into the final product at launch. Saber Interactive plans to add it eventually through a patch, and for an apology, it also will offer anyone who buys the game before the patch rolls out a free copy of Shaq Fu: A Legend Reborn to make up for the lost date. We had every intention of launching online play for NBA Playgrounds on Nintendo Switch within days of release, but, despite our best efforts, it didn't play out that way. We sincerely apologize for the delay and want to let everyone know the fix will be coming very soon. But words are cheap, and games are not. So we're giving everyone that bought NBA Playgrounds on Nintendo Switch before the online play patch hits a free copy of Shaq Fu: A Legend Reborn on Switch this fall to express our gratitude. As for when Shaq Fu: A Legend Reborn launches, that seems to be the next big mystery that Saber Interactive has to address. The game is due for release on the Nintendo Switch. PlayStation 3, PlayStation 4, Xbox 360, Xbox One, and PC.